Stewarts opened its doors in London’s Lincoln’s Inn Fields in 1990. More than 25 years later, we are the UK’s largest litigation-only law firm with more than 340 staff including, over 50 partners. More importantly, we have achieved excellent outcomes for clients, often in groundbreaking litigation. Stewarts is founded and establishes its first office in Lincoln’s Inn Fields, London. 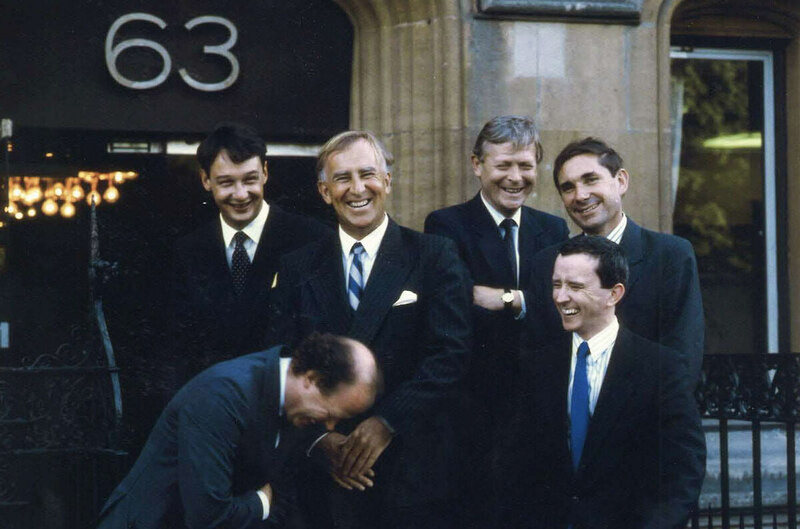 Stewarts’ founding partners outside 63 Lincoln’s Inn Fields – including in the centre, Douglas Stewart, after whom we take our name, and top left, John Cahill, our Managing Partner. Stewarts lays the foundation for its future litigation focus with a number of groundbreaking cases. John Cahill is appointed as managing partner to lead the firm into the new millennium and create a litigation-only law firm. Stewarts is ranked No.1 by Chambers and The Legal 500 for its injury practice, which focuses on clients with the most serious injuries. The firm develops an outstanding reputation for cases involving brain and spinal injury. Stewarts opens a Leeds office to meet the needs of its expanding client base in the north of England. Stewarts establishes a leading divorce department. The team, led by Stephen Foster, later joined by Debbie Chism, Emma Hatley and Helen Ward, achieves top-ranked status in Chambers and The Legal 500, and wins Private Client Team of the Year at the Legal Business Awards. Stewarts sets up the UK’s first global claimant aviation practice, representing victims and families in aviation disasters across the world. The Commercial Litigation department is relaunched and quickly establishes a leading conflict-free litigation practice. The team specialises in fraud, professional negligence and banking litigation, and secures instructions in the highest profile cases following the financial crisis. The Competition Litigation department is established with a focus on cartel damages claims. It is instructed in a number of innovative and groundbreaking cases for major corporate clients. The Employment department is launched and is instructed in a number of high-profile employment litigation cases. 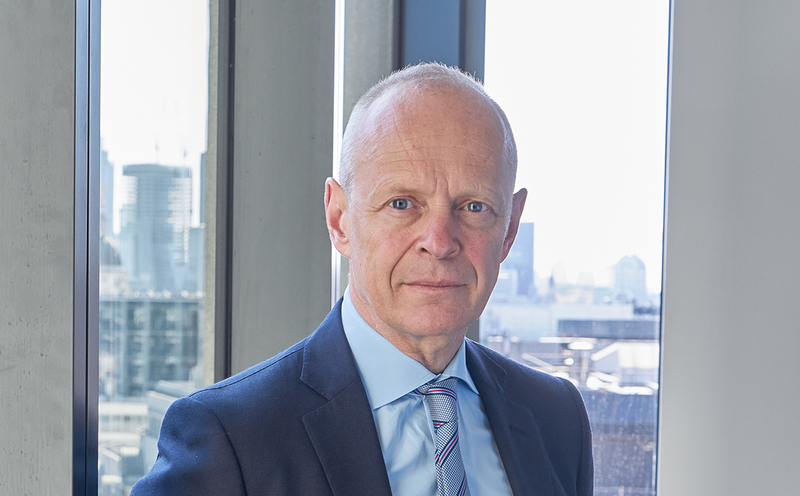 The firm wins victory in a multimillion pound case for bankers against Commerzbank in connection with unpaid bonuses. The Stewarts Foundation is formed and over the following years donates £4m to more than 150 charities. 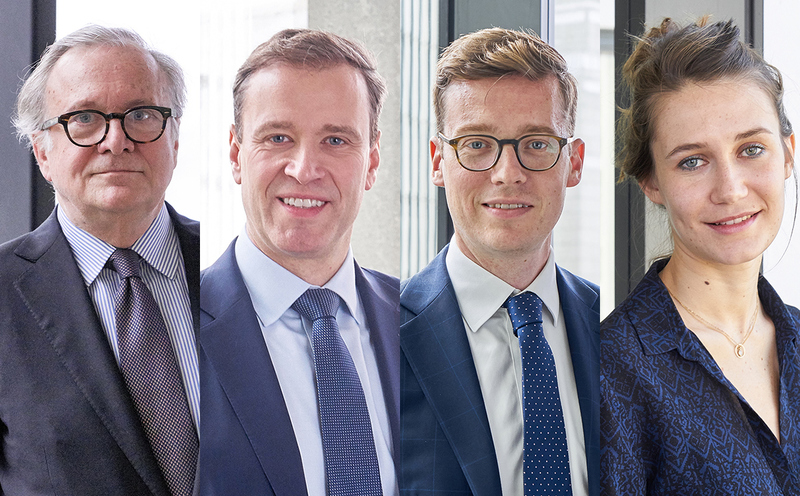 The firm launches International Arbitration, Securities Litigation and Tax Litigation departments. Each secures early successes in major cases and is set for significant growth. The firm celebrates its 25th anniversary with a series of special events. 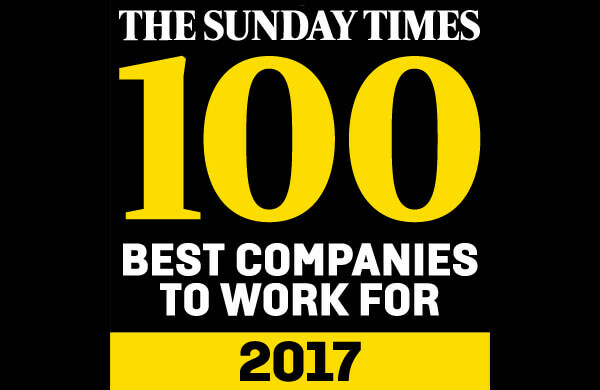 The firm launches its Trust and Probate Litigation department following the arrival of James Price from Farrer & Co.
Stewarts appears for the first time on the Sunday Times 100 Best Companies to Work For list. The firm rebrands as Stewarts and launches new website. The firm launches its Financial Crime department following the arrival of Richard Kovalevsky QC from 2 Bedford Row. The firm launches its Media Disputes department, led by partners Patrick Dunaud and Ryan Dunleavy.